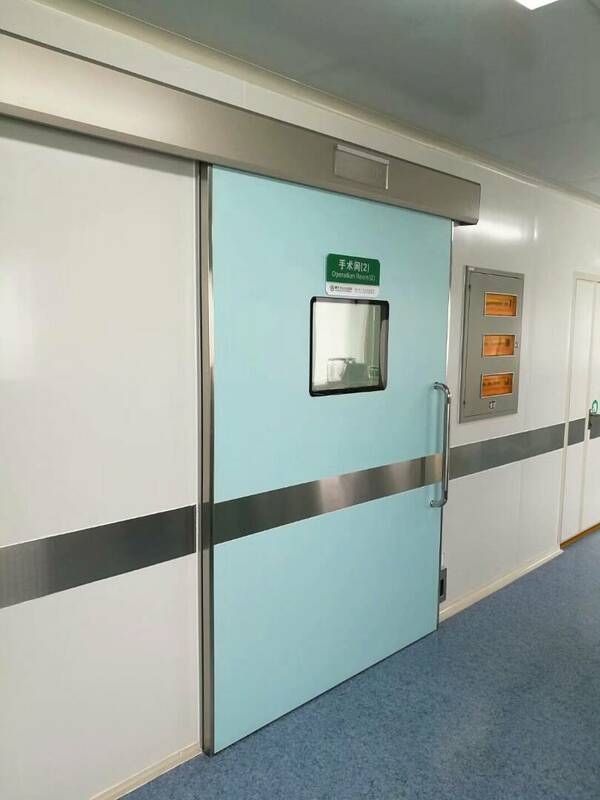 Door cores can provide, for example, protection against electrons, x-rays and gamma rays, fire and smoke. All adaptions are certified. 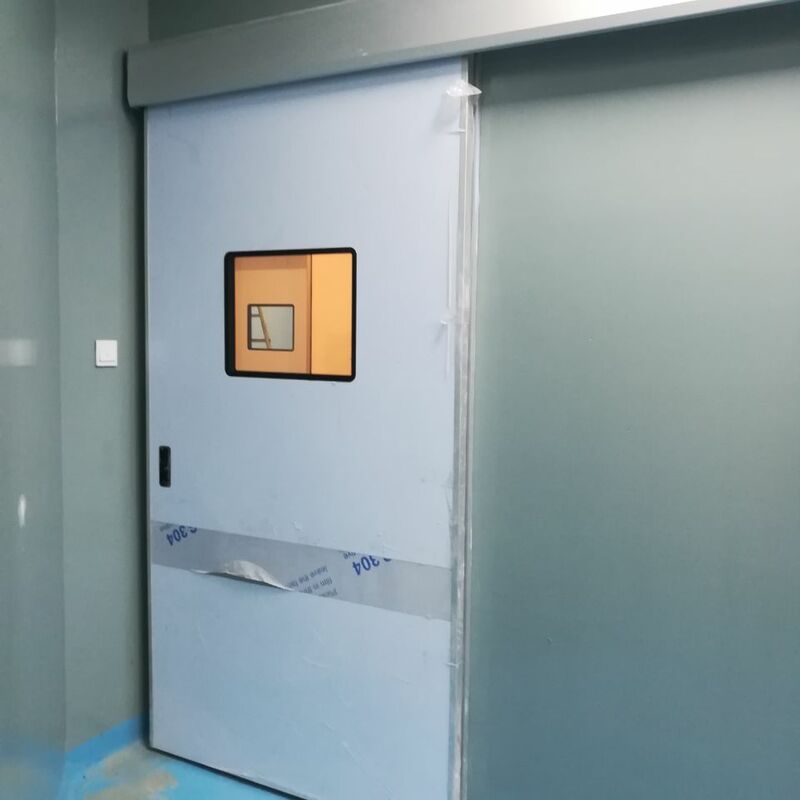 The basic model of the record CLEAN sliding door, can be adapted for special requirements. 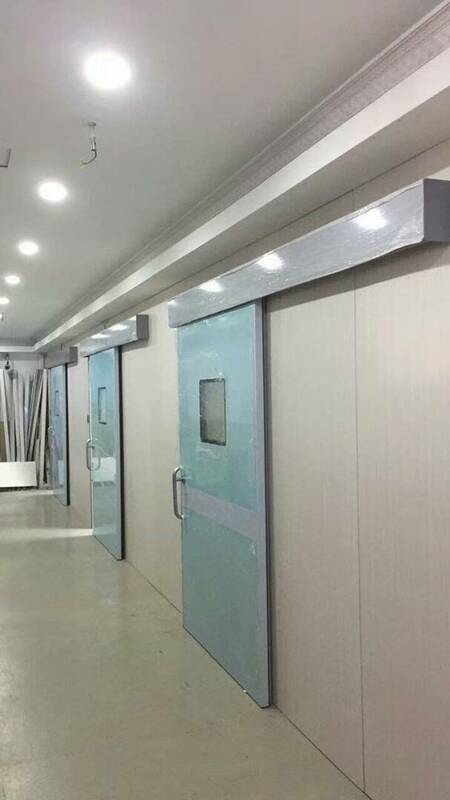 The door finish, the design of the door frame and sealing system, and the door cores can all be adapted to suit individual requirements and particular environments. 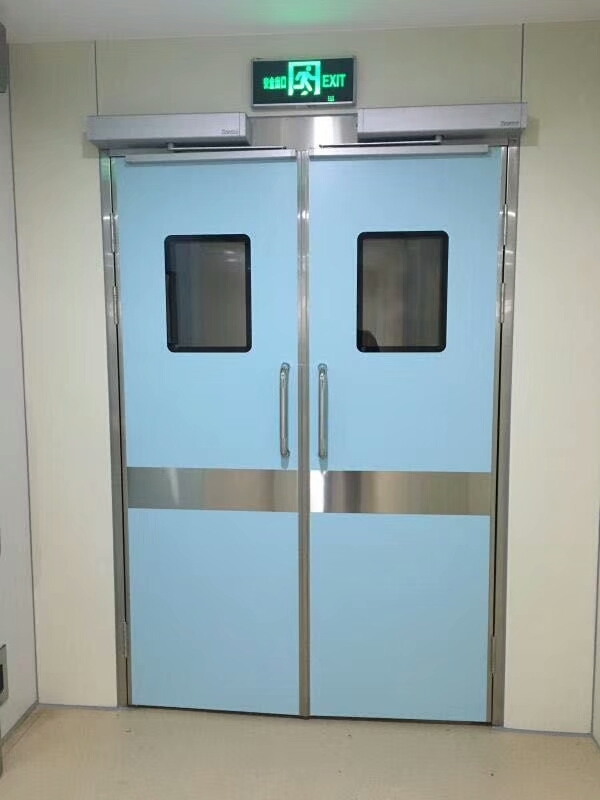 Protection against X-rays and gamma rays can be provided with the addition of a full-surface lead insert in the door leaf, in the inside of the frame profiles as well as in the plinth itself. This radiation protection is available in lead equivalents of 0.5 mm increments. The door is available as a single or double leaf sliding model. if required, door panels can also be finished in plastic of any colour.